EBT Electric Trails is a family run business based in Leitrim Village. Seamus has been a local business man for the last 30 years and Eileen has worked in environmental protection for the same length of time. Bringing together combined knowledge and experience Seamus and Eileen have developed this Electric Bike Trails business to share with the tourist the best that the local area has to offer. Leitrim is one of the most beautiful counties in Ireland with fantastic scenery over its many lakes, rivers and mountains to equal other renowned parts of the country. It is one of the unsung counties of Ireland and EST Electric Trails want to show it off to Ireland and the rest of the world. It has achieved the title lovely Leitrim, due to the beauty of its lakes and waterways which lie scattered throughout its length and breath. Exploring on electric bikes is an ideal way to enjoy the unique qualities of our county. 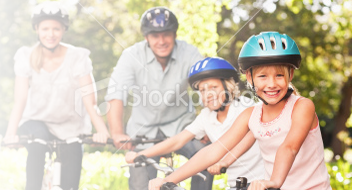 We also rent a large range of hybrid bikes, childrens bikes, carts and seats. 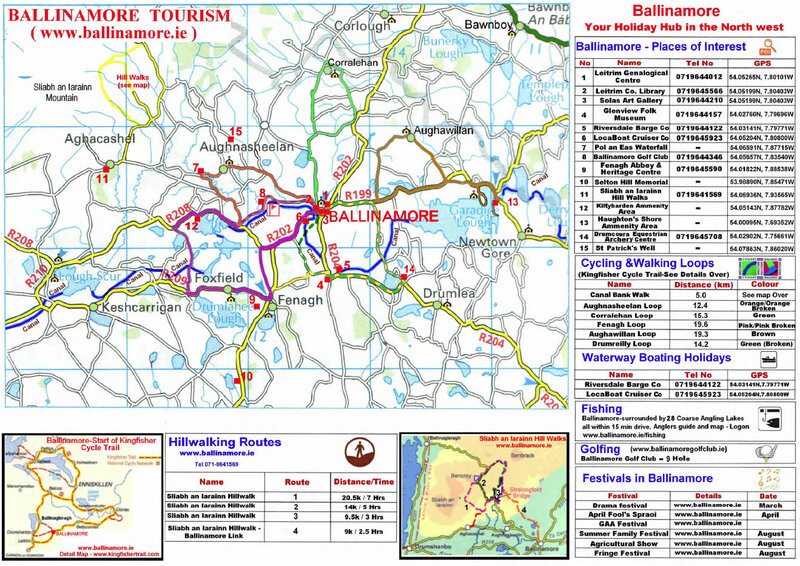 One of the most popular routes is the Shannon Blueway which is a traffic free cycle along the bank of the Lough Allen Canal (16 Km round trip). 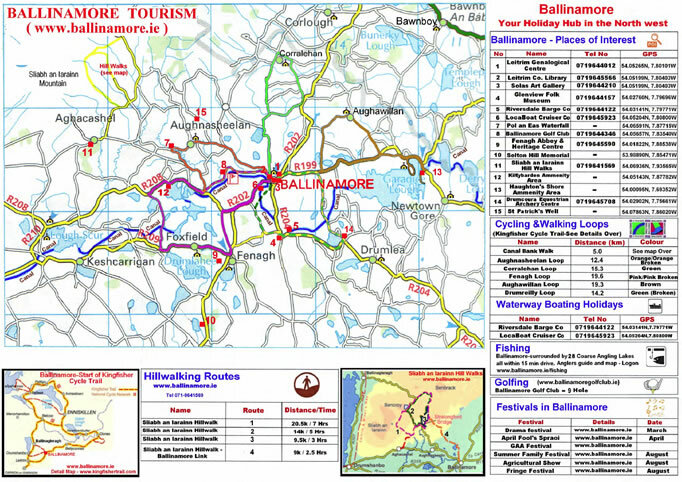 Electric Bike Trails offer cycle tours of the North West of Ireland and day trips with 5 mapped trails to choose from using battery assisted peddle bikes or regular bikes. Take a cycling and walking holiday tour for one day, a weekend or family holiday. Tours generally run between the months of April right up until the end of October. Mountain Biking and Team building weekends are year round as with walking breaks. The Kingfisher Trail loops around lakes and islands, winds by rivers and streams, and passes through woods and forest and country parks. You'll cycle to scenic viewpoints as well as down rustic village streets. Primarily based in the Fermanagh and Leitrim lake-lands, the Trail also brings you to historic monuments and attractive landmarks. Experience the warm welcome, the quiet country roads, and enjoy the unspoiled Irish country-side. All accommodation used by the Trail is based in Bed & Breakfasts which have been approved by the Tourist Board. These homes will offer you a warm welcome, a secure store for your bike, and a good breakfast to set you on your way. Alternatively, we can customise your holiday to your specific needs, basing it in hotel, hostel or luxury home. The choice is yours.